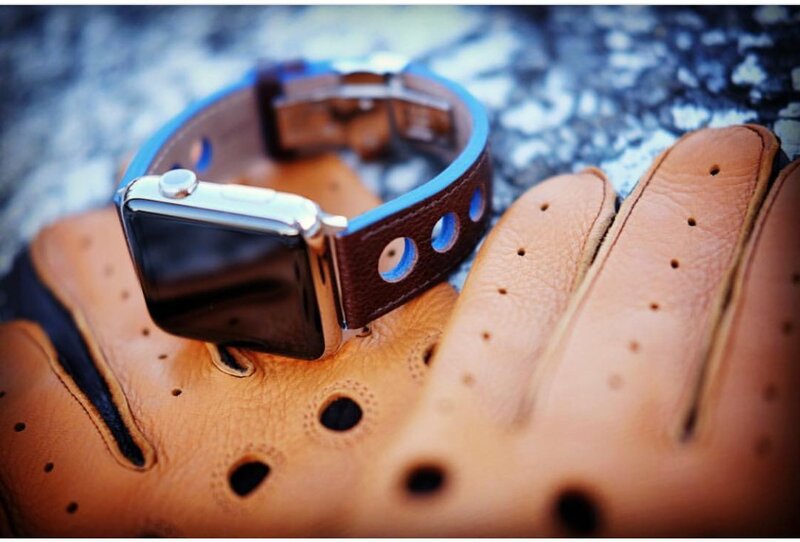 Registered developers can now download watchOS 3.2 beta 1 for the Apple Watch using the companion iPhone app. 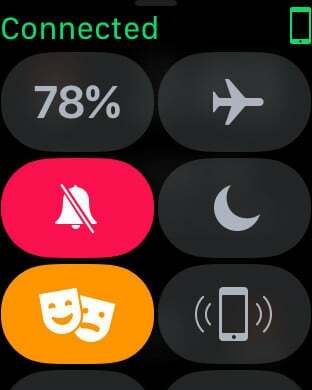 Theater Mode can be activated by selecting the icon in the Control Center. You can find Control Center by swiping up on any face. 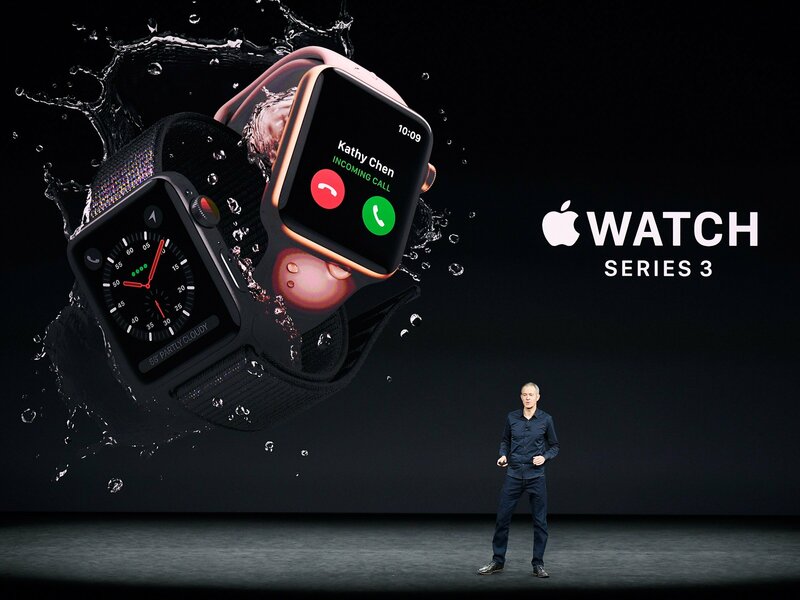 We’ve known about the two major features in the software – Theater Mode and SiriKit – since Apple inadvertently published the release notes last week. The software should officially arrive sometime this spring, along with iOS 10.3 and tvOS 10.2.